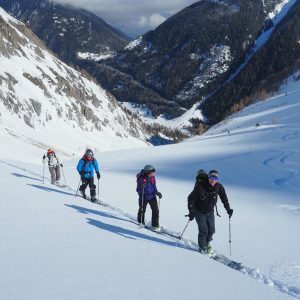 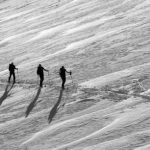 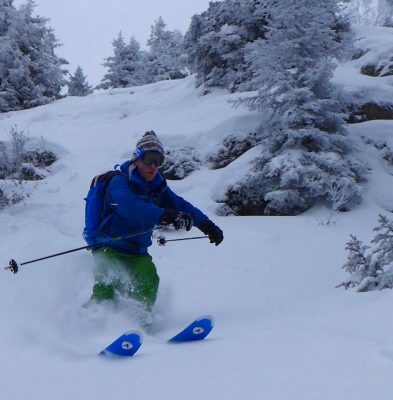 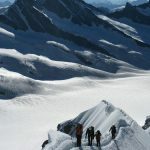 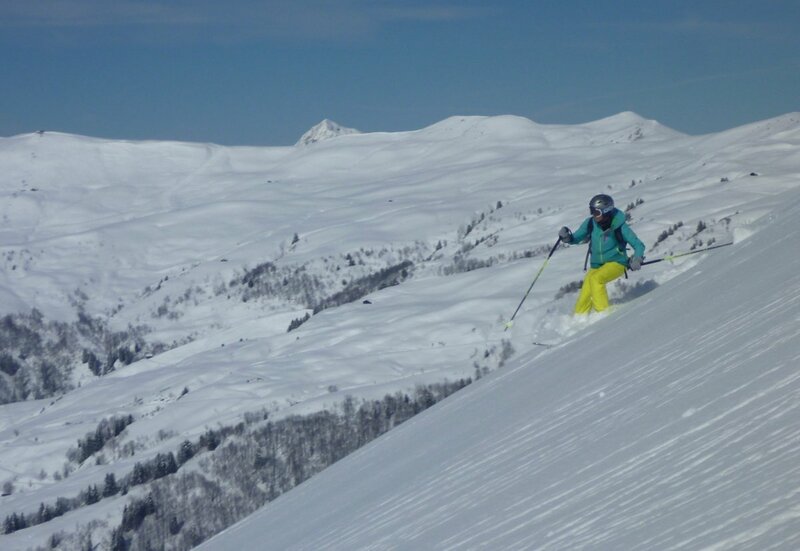 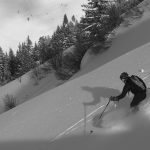 This guided ski touring team day picks up from our intro days and offers an enjoyable progression on to slightly longer tours with more ascent / descent and skiing. 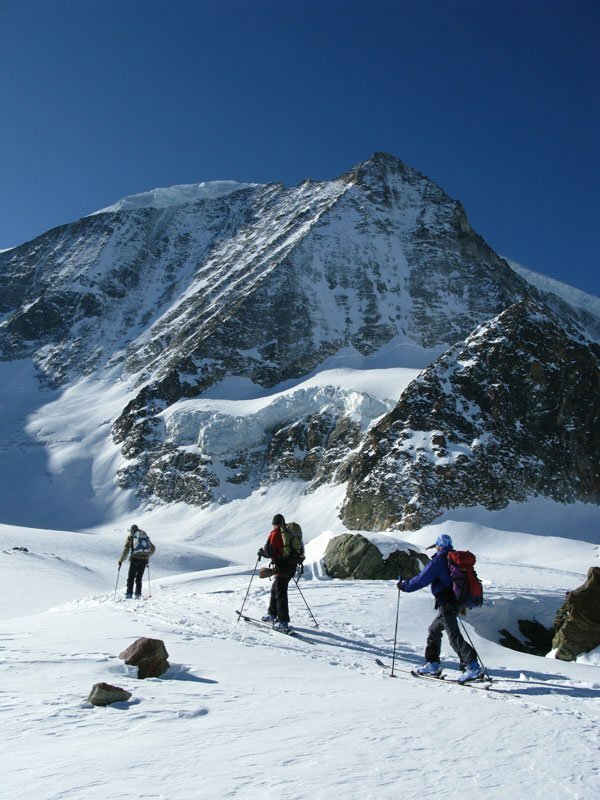 The aim is to have an enjoyable days touring according to making the most of prevailing conditions. 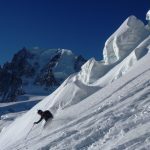 On this, our very early winter course we often mix touring with lift access to create some fine backcountry journeys and ski some great snow. 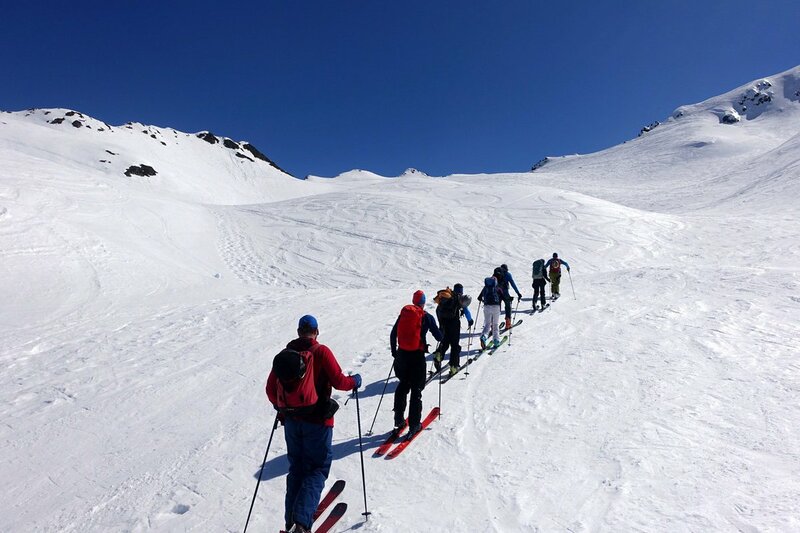 With a maximum group size of 4 to each guide, a venue can be chosen with a flexible approach to finding the best snow conditions for the day. 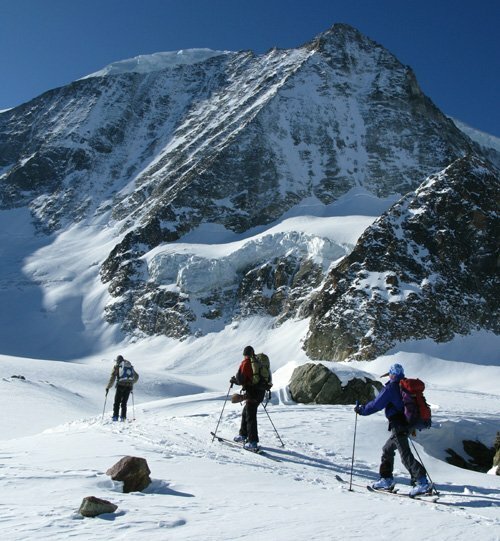 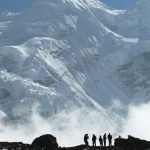 The aim will be to complete a fine ski tour and have an enjoyable & sociable day in the mountains. 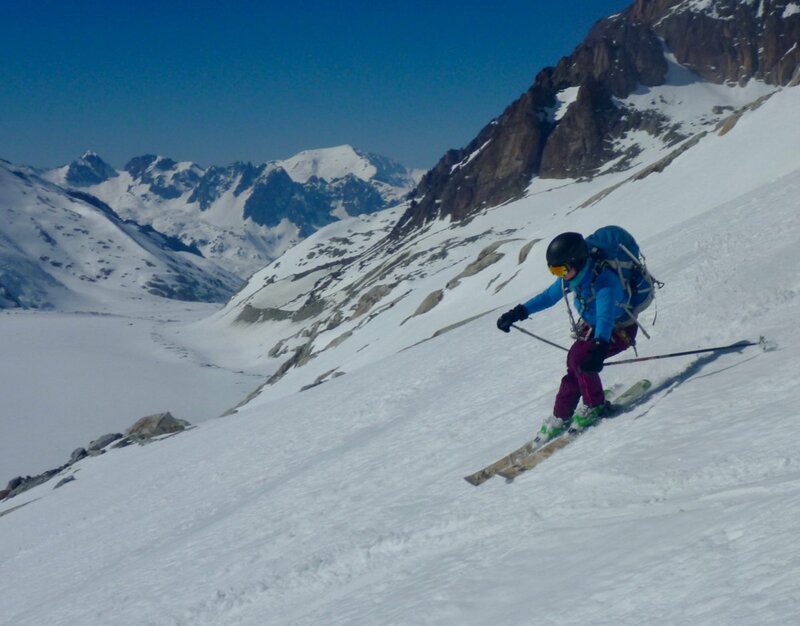 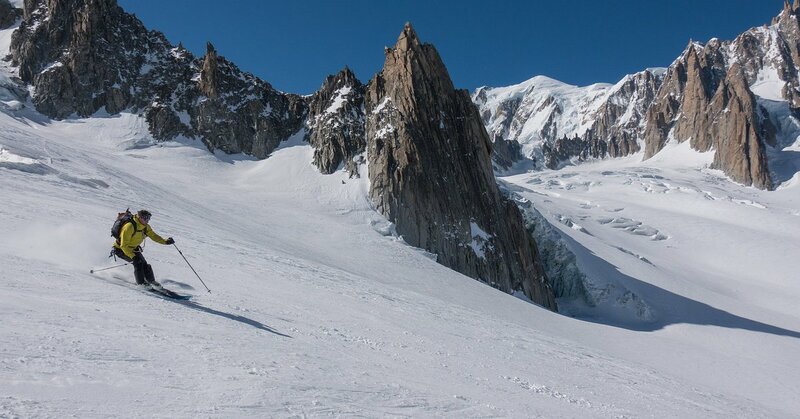 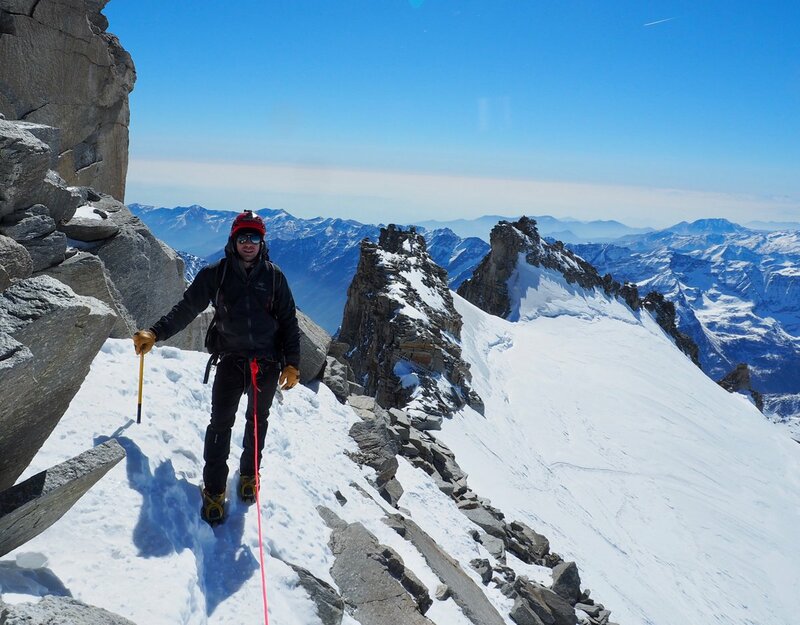 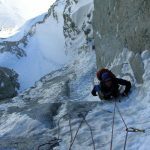 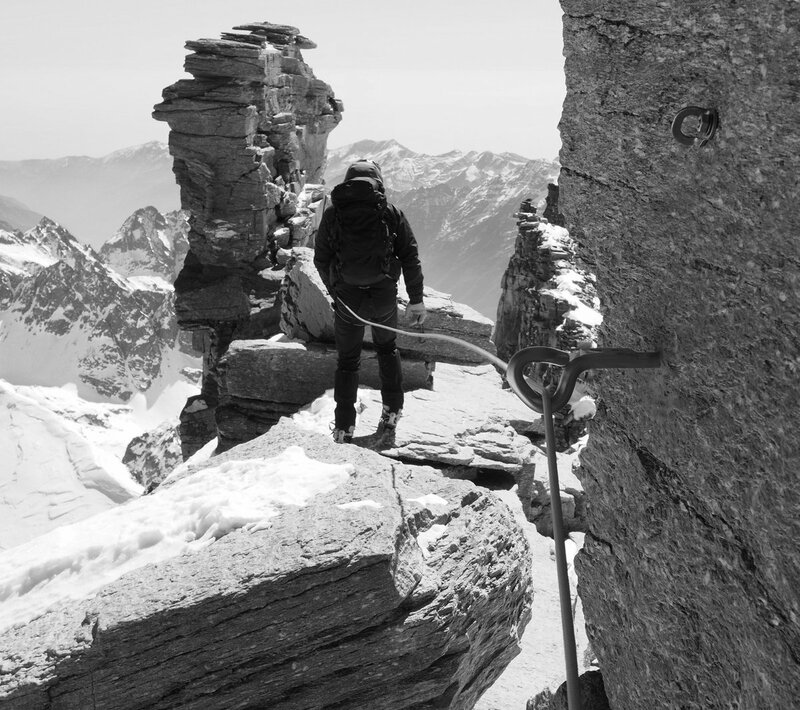 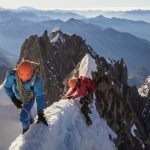 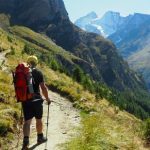 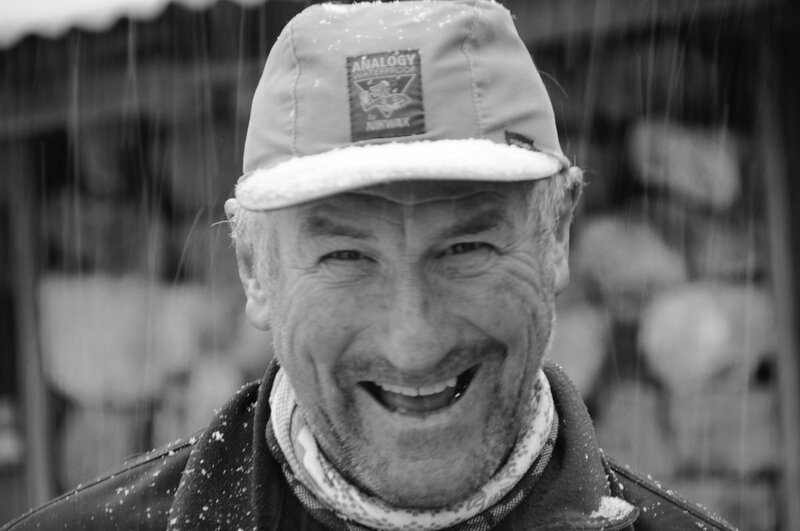 Guests should thus have competent & confident off piste skiing skills, some existing ski touring experience and a good level of mountain fitness and be happy to skin for at least 800-1200m at a rate of at least 300m per hour. 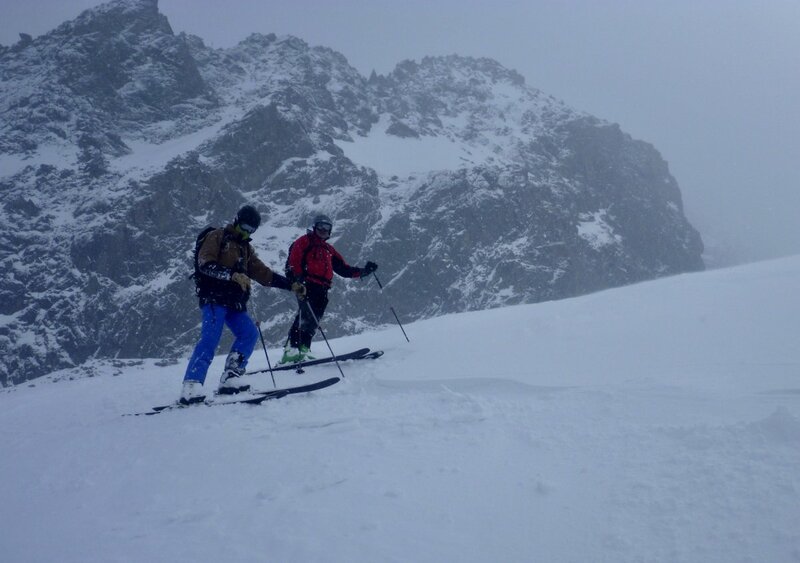 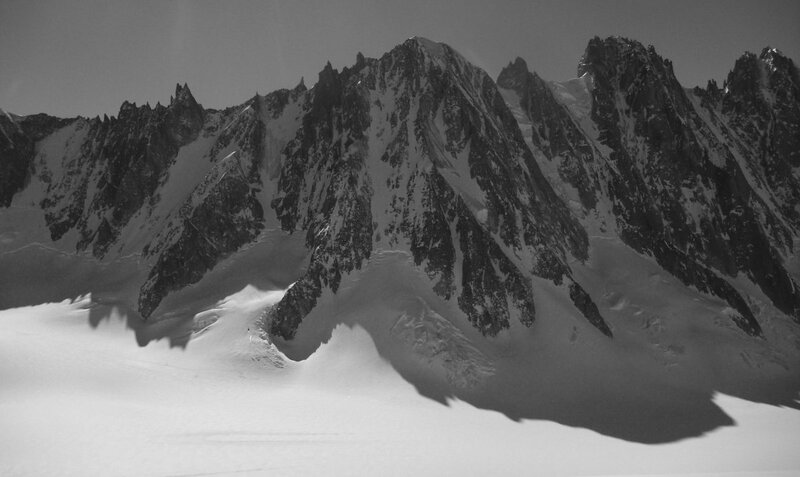 Or a bit less if there are heavy snow conditions, in which case we may use a mixture of lift and skinning uplift! 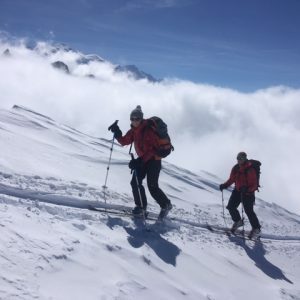 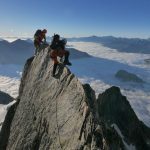 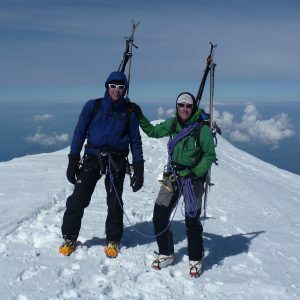 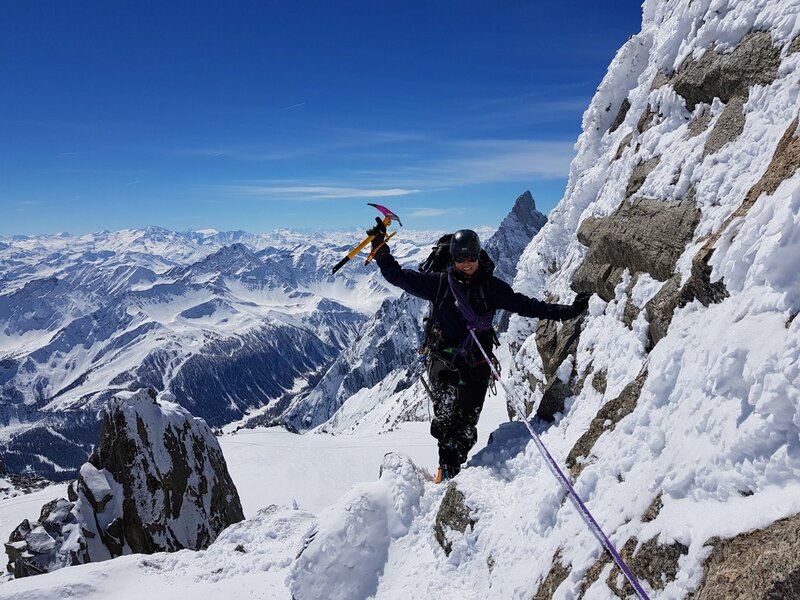 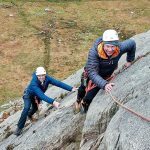 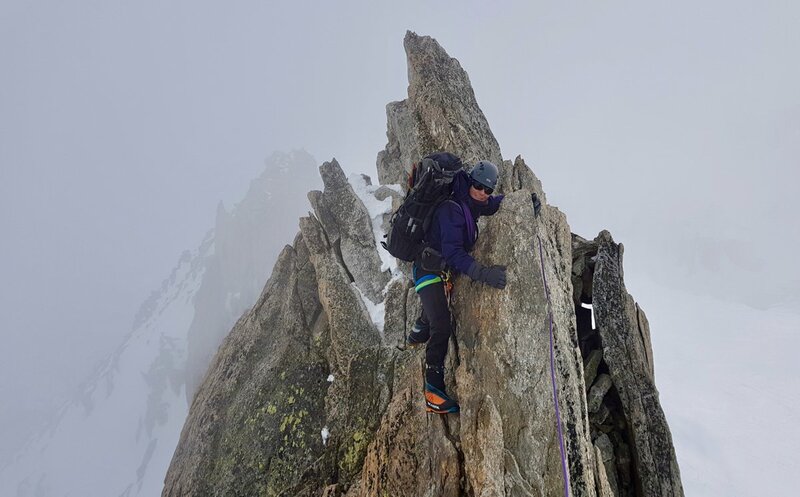 The course fee includes guiding and transport to the chosen ski venue from Chamonix but no other expenses like lift passes, ski hire, insurance, food or any other expenses. 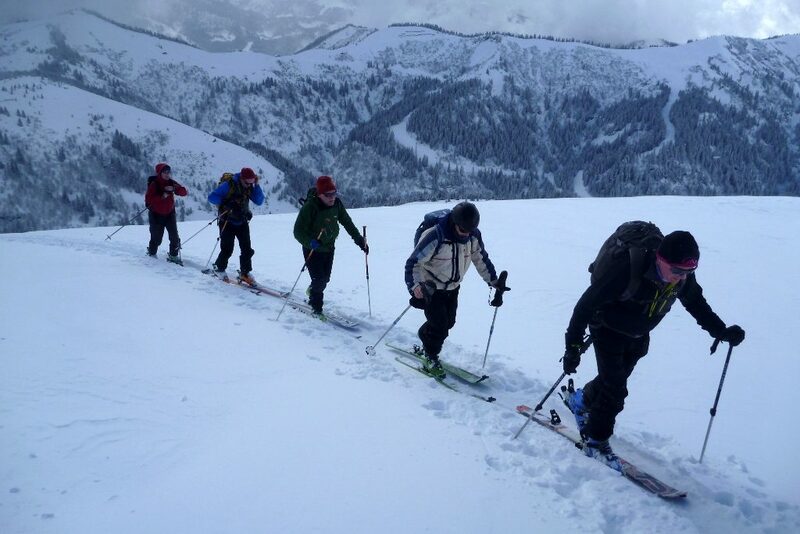 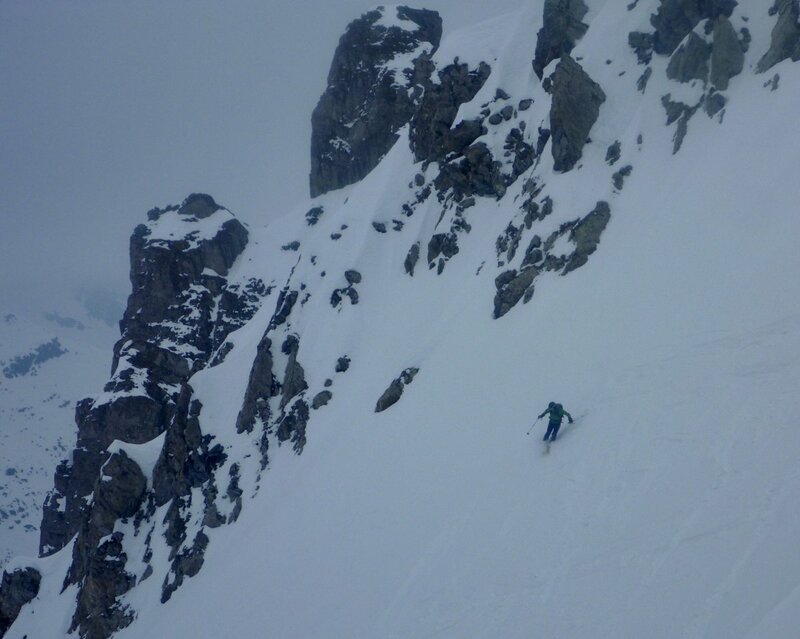 Inspiring mid-winter ski touring on the Petite Cruise Baulet above Combloux & Megeve.